Pain is a part of life. You’ll find that pain comes and goes throughout your life, but it’s always there to some extent. Whether it’s the sharp pain from a recent injury, an ache in your head after a long and stressful day, that pain you get when your muscles are sore, or the cramping pain women experience each month, discomfort is inevitable and learning how to deal with it is necessary. Understanding the various pains will help you to know how to cope with them, deal with the pain, and even prevent it. 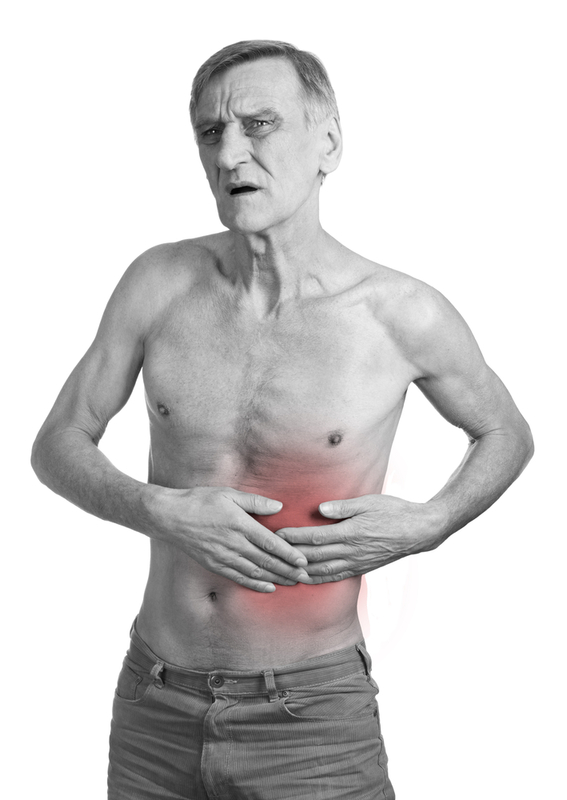 Acute Pain — This is the sort of pain that you experience when you get injured, and it is usually a short, sharp pain. Think about those times that you sprained your ankle, got punched, or received a cut – these are all forms of acute pain. Anything that involves a trauma or injury to your body can cause this type of pain, as can disease and inflammation. This type of pain usually disappears within a short amount of time as the body repairs the damage done. Recurrent Pain — There are certain pains that come and go frequently, such as headaches, muscle pains, or joint pains. 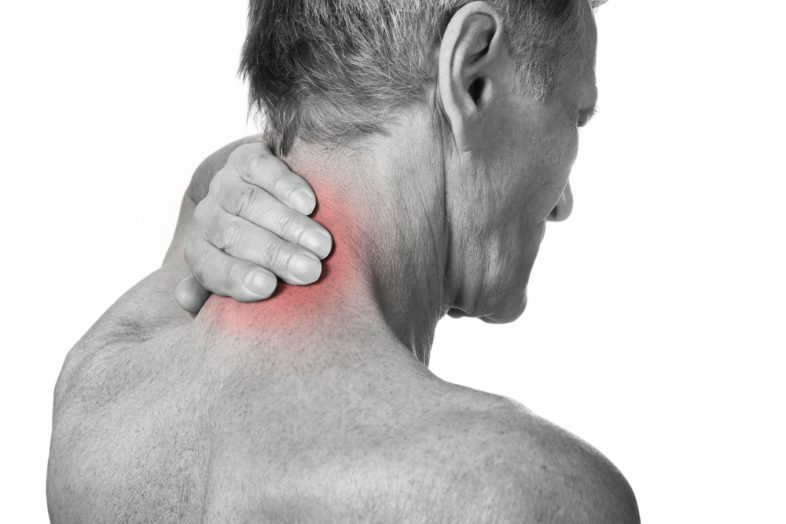 These types of pains are known as recurrent pains, and they are fairly sporadic. The pain is usually short-lived, but it will recur regularly until you address the problem causing the pain. 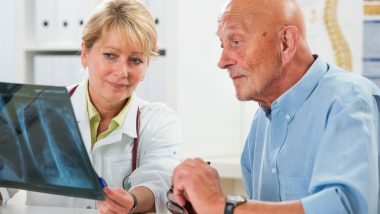 Chronic Pain — Chronic pain is any form of pain that lasts for a long time. Pain is considered “chronic” usually after 3 to 6 months of persisting, such as in the case of joint pain, back pain, or muscle pains. This type of pain often resistant to medication and treatments, and it can be debilitating. Chronic pain often manifests as a symptom of a disease or disorder, and both stress and environmental factors can make it worse. Step 1: Pain is caused by a trauma, injury, surgery, disease, or inflammation. Step 2: The nerve endings at the source of the pain pick up the signals, and transmits the signals through the nerves. Step 3: The pain signals travel up the nerves to the spinal cord, where the nerves are all bundled up into the nervous system superhighway connected straight to the brain. Step 4: The pain signals reach the brain, registering the sensation of “ouchie”. In the case of chronic or consistently recurring pain, the nerves in the spinal cord and nerve endings at the injured spot can become very sensitive – picking up non-existent or mild pain signals and blowing them out of proportion in the sense receptor portion of the brain. For acute pain, apply PRICE treatment (Protection, Rest, Ice, Compression, Elevation) as needed, and visit your doctor to find out what is causing the pain. Burns, cuts, broken bones, and other forms of acute pain may need medical attention if they are very severe, or you can treat them at home yourself. For chronic and recurring pain, visit your doctor to see what medications or treatments he will recommend. Some pains will require the use of strong narcotics, while nerve blockers will be used in other cases. Surgery may be needed to deal with whatever is causing the pain, or physical therapy will be recommended. Cognitive behavioral therapy and psychological counseling can often deal with chronic pains that are psychosomatic in nature, while alternative treatments like acupuncture, biofeedback, meditation, and special relaxation techniques may be recommended to help you deal with chronic pain.